The outbreak has caused the state to issue an alert to hospitals and clinics. An outbreak of a mysterious disease in Minnesota that doctors say resembles polio has left children partially paralyzed and health experts baffled. 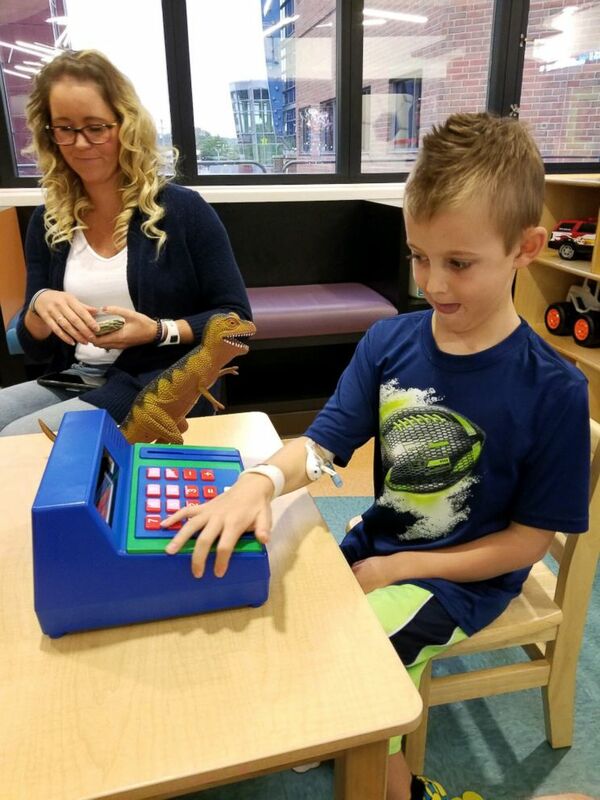 Quinton Hill, 7, spent two weeks in a hospital undergoing a range of tests, according to his parents, before he was finally diagnosed with acute flaccid myelitis, also known as AFM, a rare and serious condition that typically strikes children and affects the nervous system resulting in muscle and nerve weakness. 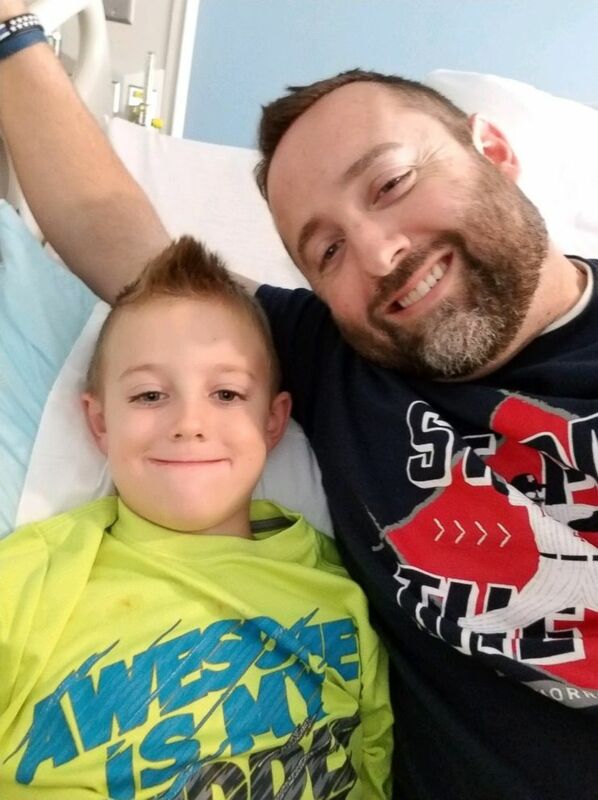 (James Hill) Quinton Hill, 7, spent two weeks in a Minnesota hospital undergoing a range of tests before he was finally diagnosed with acute flaccid myelitis or AFM. "He started just complaining of just really bad neck stiffness. He couldn't move his neck and then his left arm," Quinton’s father, James Hill, told ABC News affiliate KSTP-TV. "We thought it was a ‘dead arm,’ like he was laying on it funny so we didn't think much of it at first...Couple hours into not being able to move his arm, we started getting more concerned." The Minnesota Department of Health said that six pediatric cases of AFM have been reported since mid-September. "It can be a complication following a viral infection, but environmental and genetic factors may also contribute to its development," the health department said Friday in a press release. (James Hill) James Hill and his son Quinton Hill. Hill said Quinton complained of a stiff neck at first and then couldn't move his neck or his left arm. Patients experienced weakness in one or more of their limbs, and all cases of AFM have been hospitalized, according to the Minnesota Health Department. Two cases required treatment in the intensive care unit for respiratory support, and all cases involved children younger than 10 years old from the Twin Cities area or central and northeastern Minnesota. The Minnesota health department issued an alert last Thursday, urging hospitals and clinics to be on the lookout for any symptoms associated with the rare disease. The Centers for Disease Control and Prevention, which said AFM presents like polio or West Nile virus, estimates that fewer than one in a million people in the U.S. will get AFM each year. Symptoms include weakness, loss of muscle tone, facial droop, difficulty swallowing, slurred speech and in severe cases, paralysis. The Minnesota Department of Health said that the state had three cases of AFM in 2014. Since then, however, the Minnesota Department of Health said it has seen an AFM case about once a year. (James Hill) Quinton Hill is one of six cases of AFM in Minnesota reported since Sept. 20. The department has issued a health alert. "It starts off with a cold, cough, runny nose, congestion and then before you know it, you have weakness and paralysis of your arms and your legs," Dr. Janette Nesheiwat, a family physician, told ABC News. 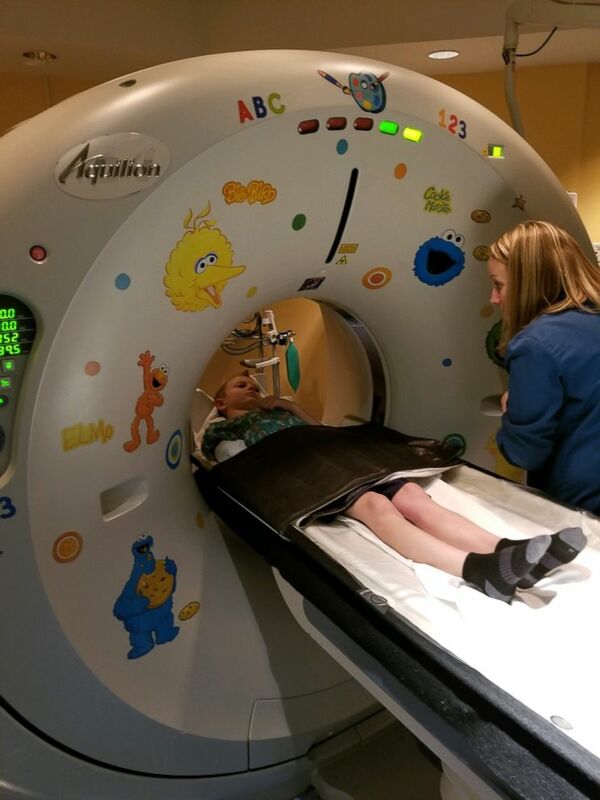 After a frightening few weeks, Quinton is starting to get his strength back, his father said. In the meantime Quinton is adapting to live without the use of his left arm.